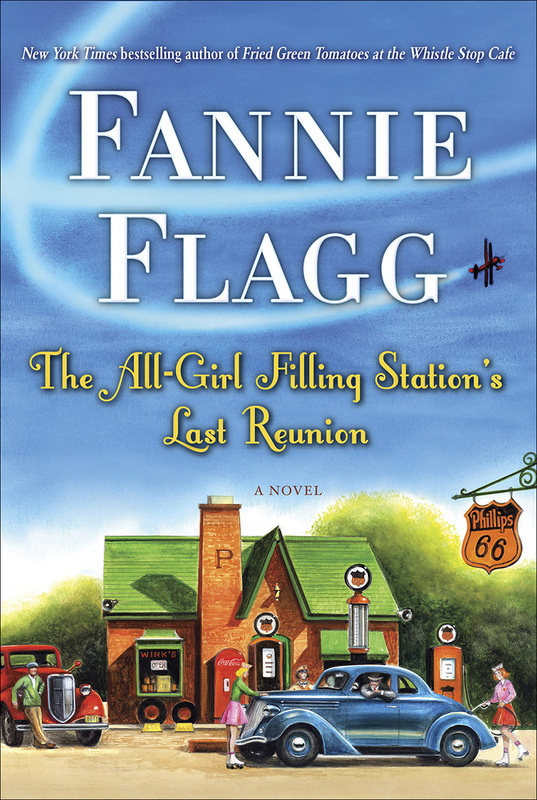 The All-Girl Filling Station’s Last Reunion by Fannie Flagg, Random House, 2013, 347 pp. This book was such a disappointment. If I hadn’t been stranded on a trip with nothing else, I don’t know if I would have finished it. While it wasn’t boring, it was also not particularly interesting. All the richness, novelty and questionable behavior of the characters in Fried Green Tomatoes at the Whistle Stop Cafe has been replaced by two-dimensional characters and predictable plot developments and outcomes. Even more, the book’s perspective on identity felt dated and even tinged with a level of prejudice and stereotype that made me uncomfortable. The central character is Sookie Poole, a Southern housewife rapidly approaching age 60 and experiencing an empty nest. Her life is dominated by her mother Lenore Simmons, who has delusions of grandeur about her family heritage, personal talents and Sookie’s potential. While Flagg writes with a lightness and humor, the decision to name Sookie’s children Dee-Dee, CeCe and LeLe was just too much sugar. Their characters were about as mature and developed as their names, and Sookie is about as deep as hers. One day, Sookie gets an elusive message that she is “not who she thinks she is,” and discovers she is adopted. The domineering Lenore and her Simmons legacy are not actually hers by blood. For me, Sookie’s reaction made her ridiculous and unlikeable. She believed she was a fraud who owed apologies and resignations to all her Southern organizations. She goes through major contortions to hide her visits to a therapist, as though such a thing would cause her whole community to crumble. Her birth mother’s Polish last name inspires her to indulge in stereotypes about Polish people to see which ones might apply to her. Seriously, Fannie Flagg–do you think someone would be that genteelly horrified to discover they are Polish? If they are, they are not a character I would want to get to know. Sookie felt both unbelievable and unlikable. The book’s one redeeming element was the unfolding back story of Sookie’s birth family, a group of immigrants raising four girls and a boy by running a Phillips 66 Filling Station. When World War II breaks out, the son leaves for the war, the father grows ill, and the young women take over the business. Eventually, several of them become pilots and join the WASPs. The lead sister is Fritzi Jurdabralinski, an independent, strong-willed woman who eventually becomes a stunt pilot and wing walker, opening the door for the rest of the family to learn how to fly. Her story of life and love in the war is interesting, but she didn’t have a great force of personal character and dynamism. She and all the other family members never emerged from their flat stereotypes. I had the feeling that, though the setting was compelling, I’d met them all in sitcoms already. I felt no drama or tension or suspense for any of the characters. All the plot twists were predictable. Fritzi and Sookie lacked all the complexity and novelty of Idgie and Evelyn, and Sookie’s transformation has no “towanda” excitement anywhere. Reading the novel all at once, I felt like I’d eaten way too much sugar and candy and now I was queasy. While I’m sure Flagg was trying to open us to the complexity of women’s lives in World War II and make Sookie and Lenore interesting and complicated women, this effort falls flat. It feels like something from another era, when identity was far more rooted in blood relationships, adoption was somehow scandalous, Polish immigrants exotic, and women in men’s jobs unconventional. I couldn’t believe it was written in 2013. What a disappointment. The Good Luck Girls of Shipwreck Lane by Kelly Harms, Thomas Dunne Books, 2013, 290 pp. Time for book number three in the “light summer reading” category. I’ve been doing some traveling lately, and grabbing these for quick 24-hour reads. This was another one that I flew through when I had some free time on my hands. Again, nothing rich or profound, a story that was fairly predictable in its outcome (although with some nice twists along the way), but entertaining throughout. The premise of the story is that there are two Janine Browns in Cedar Falls, Iowa. One, Janey, is obsessed with cooking. Every night, she comes home alone and prepares enormous, elaborate recipes, because it is the only thing that gives her joy. 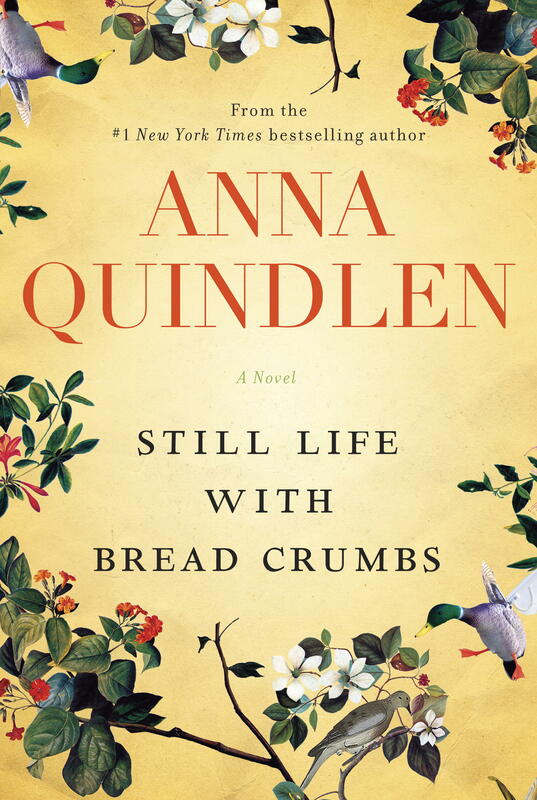 She has an elderly aunt, Midge, who urges her to leave her apartment and go out in the world, but she refuses. The other, Nean, is a scrappy former foster kid with nothing, homeless apart from a no-good boyfriend. A television program is giving away a beautiful, enormous home on the Maine seacoast. Nean enters and then has a dream that the house is hers. She is certain she will win. Aunt Midge enters Janey’s name along with her own, in an attempt to secure a new future for them both. When the winner is announced as “Janine Brown of Cedar Falls, Iowa,” all three women travel to Maine preparing to start a new life. As you can predict, what begins in hostility eventually becomes solidarity and even family. There is love to be found along the way for all, and some fun adventures as the story unfolds. 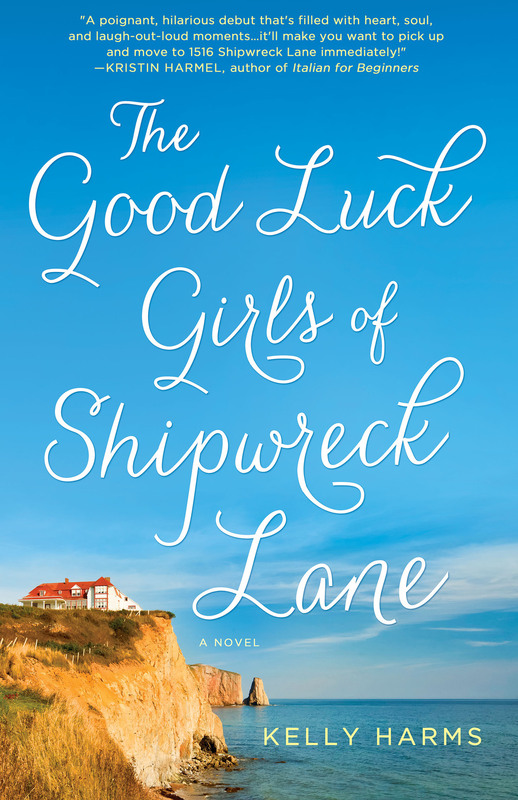 The Good Luck Girls of Shipwreck Lane would make a great vacation book, beach book or airplane book. I got an extra kick out of it because I actually know a Janine Brown. Do you know one too? Enjoy the book either way. 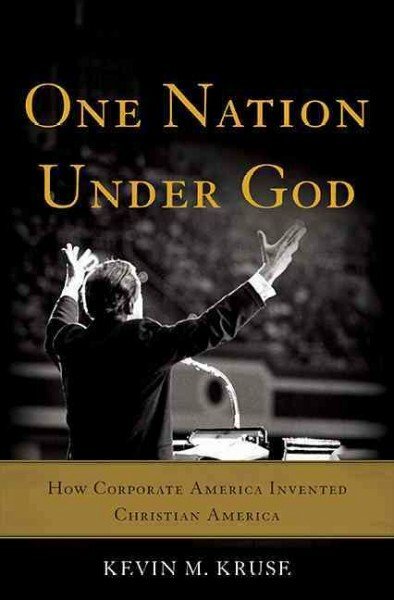 One Nation Under God: How Corporate America Invented Christian America by Kevin M. Kruse, Basic Books, 2015, 352 pp. 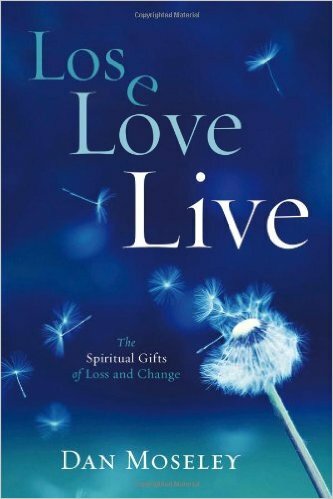 I read this book as part of a clergy book group that meets monthly. The most surprising part of the whole experience–both of reading the book and discussing it–was how shocked my colleagues were by it. One Nation Under God tells of a cynical collusion and political manipulation of American religiosity that I always believed to be true. My colleagues seemed to never imagine it was actually so bad. Perhaps it is a generational thing. They are Baby Boomers or older. I am part of cynical Generation X, who always expects that political and religious leaders are up to no good. Kevin Kruse’s historical research in One Nation Under God examines the way forces of business and capitalist interests manipulated religious leaders to support their political causes, particularly conservative religious leaders between the years 1940 and 1970. The initiatives launched by these business leaders result in a changed American religious landscape far beyond their imagination–and their desires. The story begins with the National Association of Manufacturers and Congregationalist minister Rev. James Fifield, who shared a hatred of the policies of the New Deal. They joined forces to decry the New Deal as a threat to freedom and a challenge to personal morality, with the manufacturers funding Fifield’s religious propaganda for an organization called Spiritual Mobilization. Together, they began to use the phrase “freedom under God” to implant the idea that the United States government and citizens shared a common faith in God that rebuked anything resembling socialism. Kruse then moves on to examine the rise of Billy Graham and his crusades in the 1950s, the invention of political prayer breakfasts by Abraham Vereide, and the unique way Eisenhower co-opted a shallow, civic faith language to unite the nation behind a conservative agenda. Kruse traces that conflation through Eisenhower’s own religiosity, the development of the National Prayer Breakfast, the idea of America as a “Christian nation” governed under God’s authority, the introduction of the phrase “under God” in the Pledge of Allegiance and “In God we trust” on currency, the Advertising Council’s “Religion In American Life” public service campaign, and even Cecil B. DeMille’s The Ten Commandments and resulting efforts to place plaques of the ten commandments in public places. What developed was a kind of “ceremonial deism,” a term coined in 1962 by Yale Law School Dean Eugene Rostow. Even as this shared religiosity was coming together, it was already coming apart. With the introduction of prayer and bible study in the schools in the 1950s, court challenges began over which religious traditions and theological positions would or would not be represented. Kruse carefully documents the court cases ending prayer in schools, followed by efforts to pass a constitutional amendment to overturn those decisions. One of the most interesting aspects of the book, for me, documented the division between clergy and lay leaders over those proposed constitutional amendments. Clergy and religious leaders, including the National Council of Churches, spoke out strongly against prayer in schools. Laity, however, favored the idea of prayer in school (as many still do), which put them at odds with their clergy leadership and raised questions about who actually spoke for the religious communities. The final chapter examines the partnership between Richard Nixon and Billy Graham during Nixon’s presidency. Nixon strategically used religious language and religious claims to woo voters, and Billy Graham was a huge part of that endeavor. Graham enjoyed the fame and political access he gained, but discovered Nixon was not at all sincere in his own faith or commitments–it was all a pretense to obtain votes. 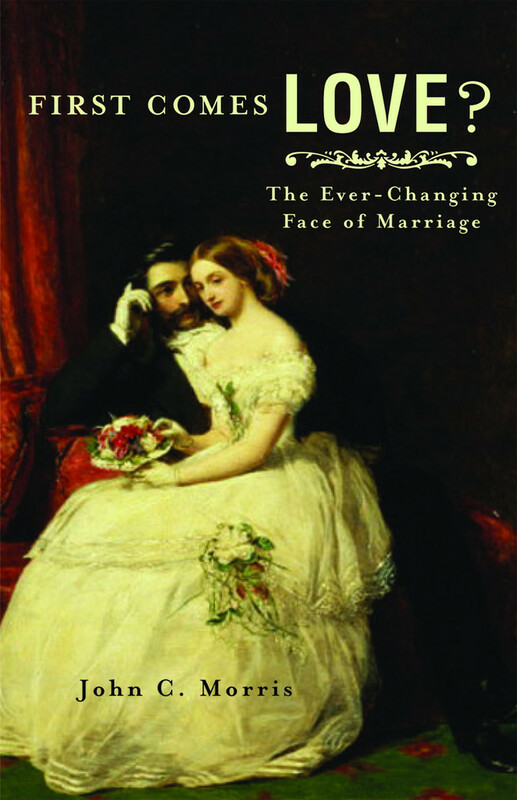 Kruse details all those efforts, before moving into an Epilogue that gives a cursory look at the ongoing developments in “ceremonial deism” in the decades that followed to the present day. Kruse tells a fascinating history here, one not recounted anywhere else that I know. It was compelling to read and well documented throughout. However, I longed for some perspective from the underside. It seemed an especially glaring absence to me, after finishing The Cross and the Lynching Tree, to read this book about American religious life that ignores the religious motivations and theology of the Civil Rights movement. While it may have been beyond the scope of Kruse’s book to analyze this counter-movement in depth, I longed for him to at least acknowledge its presence and its strength. Martin Luther King Jr., surely a religious leader whose greatness rivals Graham’s, gets only one mention throughout, and that is only as a way to place Graham in the same spot where King spoke in the March on Washington. The Civil Rights Movement also appealed to Americans’ religious sensibilities in the same era, and Kruse was remiss to ignore it altogether. Nevertheless, One Nation Under God is a fascinating read and tells a compelling story about the changing nature of religious participation, public prayer, and church membership from the 1940’s to the 1970’s, with repercussions we still feel to the present day. 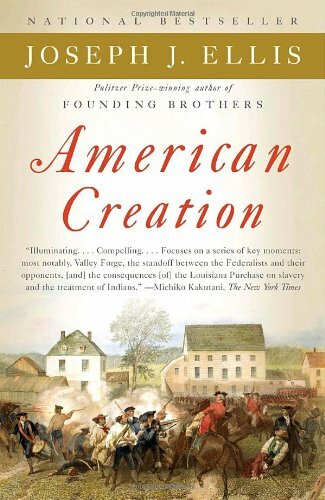 If you have any notions that our ideas about being “one nation under God” stem from some religious or patriotic principle, this book will quickly dissuade you of that mythology.